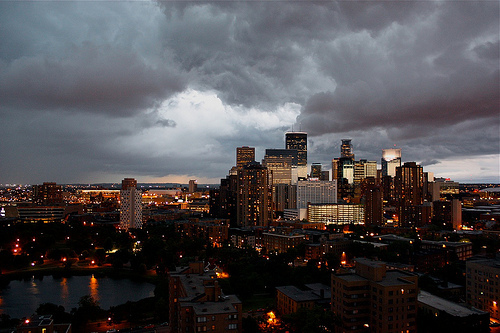 If your fascination with endlessly circling Minnesota's 10,000 lakes as your main source of summer fun is waning, it's time for a change. Here are some ideas to spice up the next week or two. Sure, make the obligatory rounds of the State Fair, get your fill of deep fried foods, stop in for a show at the Guthrie or Ordway...then do something wild...like taking a welding class. Picture muscles, sweat, flying sparks and a delicious glass of wine. Perfect for a night out with the girls? You be the judge. 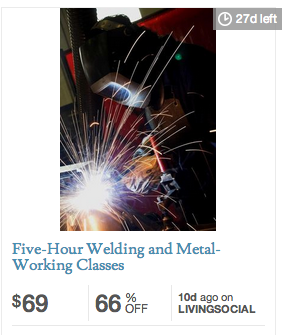 For the pyros and metal-bending craftsman in all of us, this is a class worth checking out. Not to mention that even when the sparks are flying and the tungsten and steel are binding, wine sounds like a good idea, so it's included in the class package. Plus, you take home a beautiful sculpture at the end. Can anyone say bachelorette partay?! 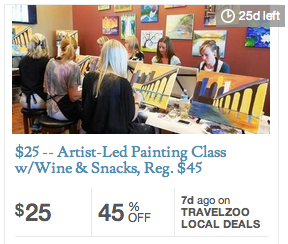 Get your creative juices flowing with a glass of vino while a professional artist leads you through the creative exploration of a subject, paint and brush strokes. 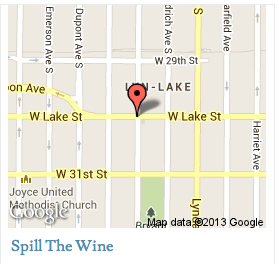 It's a Twin Cities wine staple, and definitely worth its social media kudos. Haven't been to the new uptown location yet? Time for a visit. 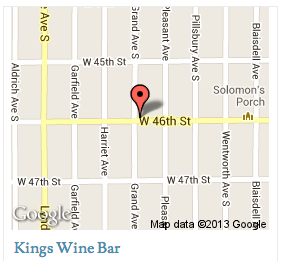 Kings Wine Bar is a delightful south Minneapolis neighborhood treasure. Plenty of wine and good small plates. Make sure to check in on Facebook when you're there.